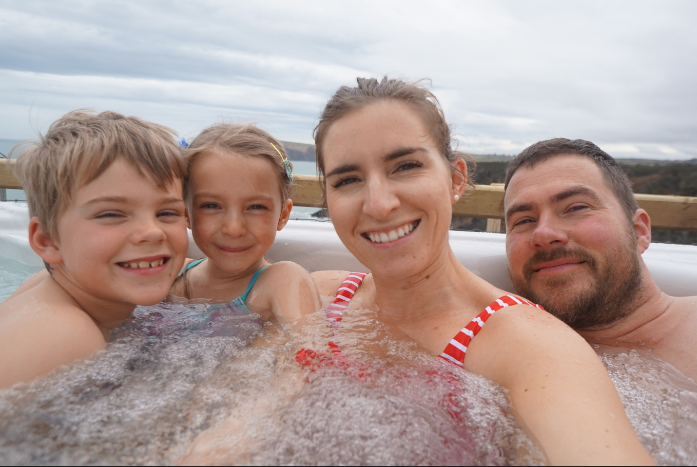 Were back from France and finding my feet again with meal planning since i had a lovely week off. 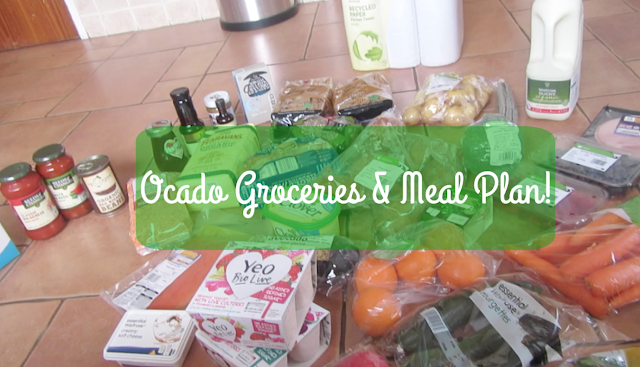 i did however meal plan for this week on holiday like a geek, but its all worth it especially since i used the Ocado App and ordered my delivery for when we got home which was a doddle! Since I've got back from France and sorted normal life stuff out of the way, I've tried to keep a really clean diet, of course being on holiday i was on the red.. only a few glasses and gorged on brioche which was a must! But being back home and back in to routine I've been trying to get back on track with eating better and starting exercising again, I've been so lazy recently and can't even put my finger on why to be honest! Im not trying to be 'carb less' but just watching my intake and sticking to 1 carb/ starchy substance a day, so for example toast for breakfast, salad and fruit for lunch and meat/ veggies for dinner. Ive still been snacking and feel very full but just wanting to be a bit more wary since I've definitely over indulged on holiday, which was totally fine but could easily get out of control! TUESDAY- Sausage Pasta Bake with courgette & spinach. WEDNESDAY- Chicken & Lentil Curry with Broccoli. FRIDAY- Bagels with smoked salmon, cream cheese, spinach and a pouched egg / side salad. MONDAY-Baked Garlic Prawns with courgette & wholewheat spaghetti. TUESDAY- Chilli Con carnie with Quinoa & edamame pods. Heres my Grocery Haul from Ocado.